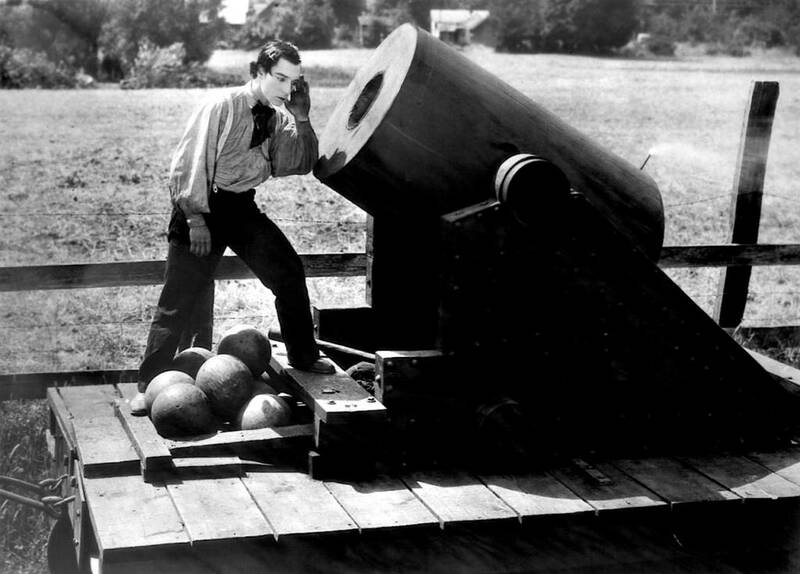 Described by Orson Welles as “the greatest comedy ever made, the greatest Civil War film ever made, and perhaps the greatest film ever made”, Buster Keaton’s The General is a comedy adventure classic and the last major film of the silent era. 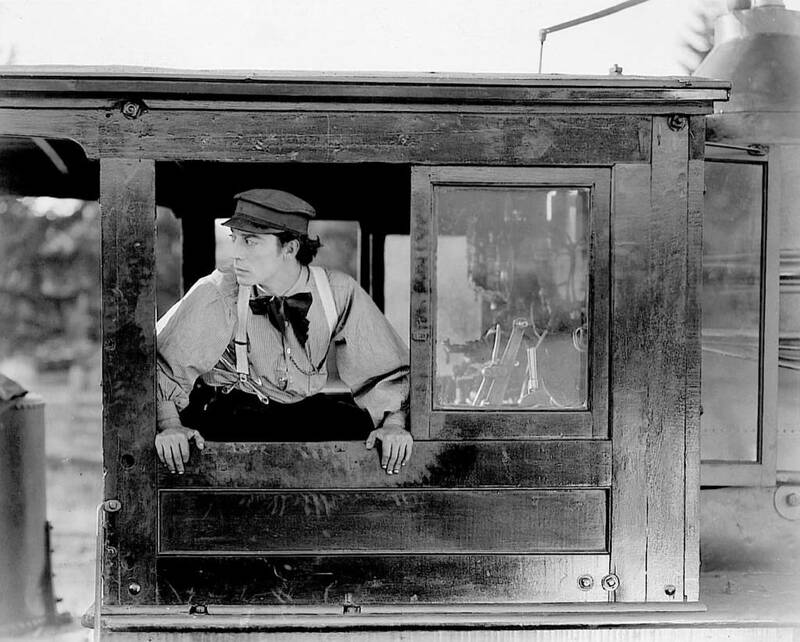 It’s based on a true incident, the Great Locomotive Chase; with the ‘General’ of the title referring not to Keaton’s character, engineer Johnnie Gray, but to his engine. Gray has been rejected by both the Confederate Army and by his fiancée Annabelle but when Union spies steal the General (and, unwittingly, Annabelle), he gets a chance to exercise heroism – with Keaton’s trademark deadpan humour – to catch up to the General and rescue his beloved. In what was an ambitious and very expensive production at the time – they really did tip an entire burning train off a bridge for one scene! – Keaton performs all his own stunts, using his incredible comic timing and body language to create hilarious, near perfect entertainment.